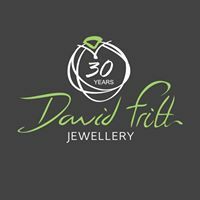 David Frith is an award winning Master Jeweller. He has over 25 years experience specialising in both modern jewellery design and antique jewellery restoration, working in England and Australia. 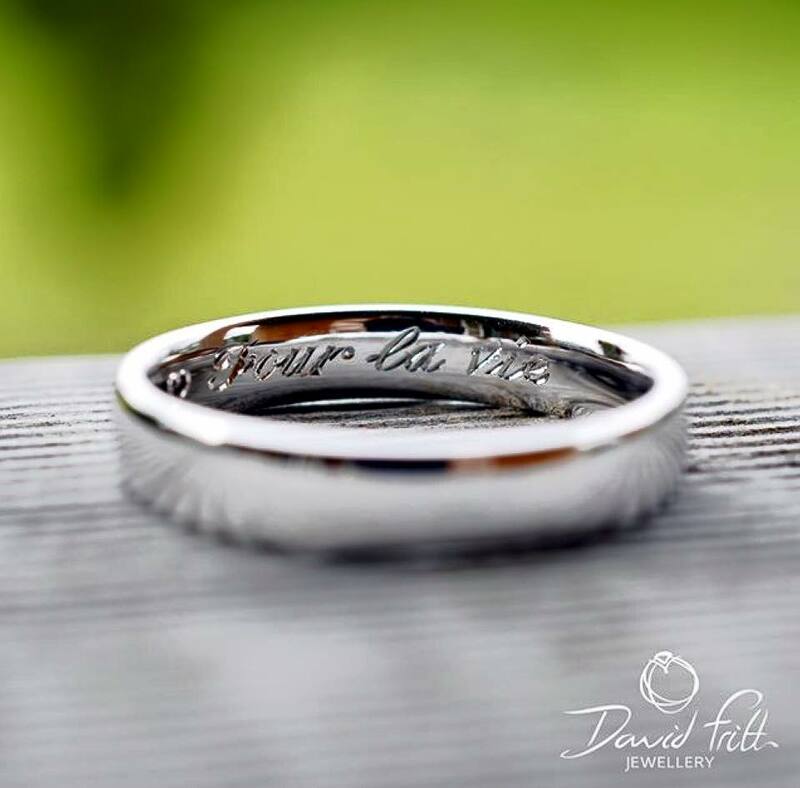 In addition to collecting or restoring antique jewellery pieces, David designs and creates his own hand made jewellery which he is able to offer to customers around the world. Did you know that some high street jewellers can put as much as 400% mark up on their overseas made products? Having a piece of fine, handmade jewellery, such as a wedding or engagement ring, designed and made epecially for you by a local craftsman is more cost effective than buying a mass produced item in a jewellery store because it is always much better quality and made to last a lifetime! As a jewellery designer, David undertakes commission work for customers who have specific design and custom handmade jewellery requirements. Contact him today to discuss how he can remodel that old brooch or create a stunning new engagement ring.